SKU: SC RG61. Categories: Abalone, Rings. 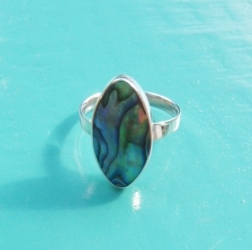 This oval Abalone Ring is fully adjustable. 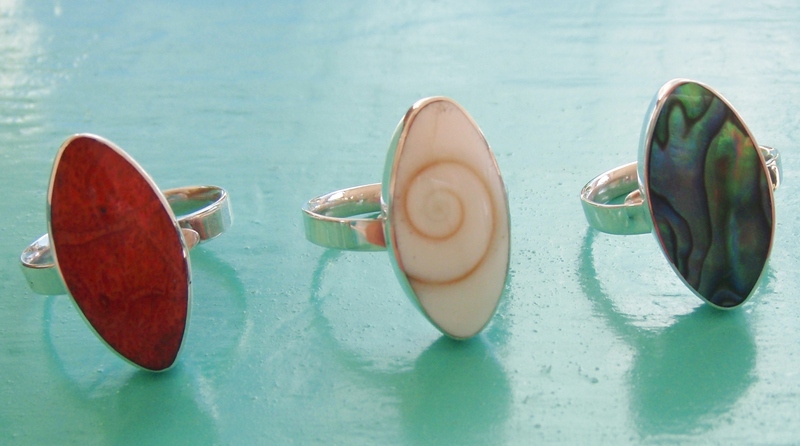 The 925 Sterling Silver setting is perfect to show off the array of ocean colours that makes up the Abalone Seashell. 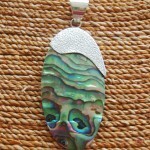 Abalone is thought to calm, soothe & comfort. 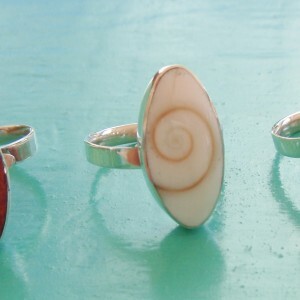 This small ring is perfect to wear everyday and will suit everybody. 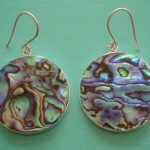 Take a look at our Abalone Pendants and Earrings to find a perfect match. And, did you know…those who practice Yoga, believe that the hues of colour in an Abalone shell have the power to influence the different ‘chakras‘ affecting the human body.